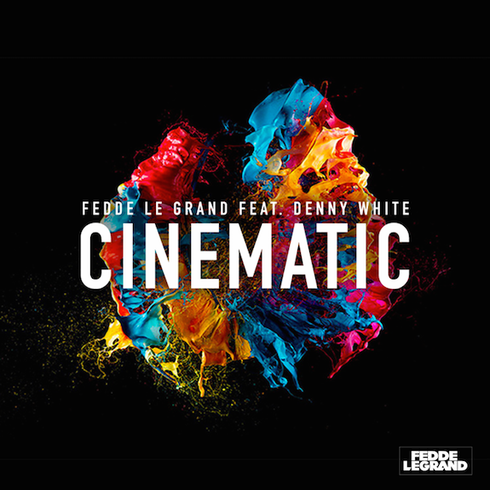 Fedde Le Grand is kicking off his summer by offering up his latest track, ‘Cinematic’, which features the vocals of Denny White. Fedde combines Denny’s vocals with his signature dance sound. Having provided the musical backdrop for the Official Ultra Japan After-Movie and having stayed at the top of Japan’s dance chart for almost a week, as well as having a top 5 place on Beatport’s Progessive House Chart, this track should do well for him. Accompanied alongside the track comes his music video. The video dials up the energy to even higher levels thanks to an array of shots taken at the ‘GRAND – The Next Level In Dance’ shows last year. Featuring performers and dancers of all variety and speciality, these shows can be checked out online. With a number of festivals throughout the upcoming summer months including Untold Festival in Romania, Splitt Beach in Croatia and Sunrise Festival in Poland, and having already completed shows in Las Vegas and San Diego, 2015 continues to be a big one for the Dutch DJ.